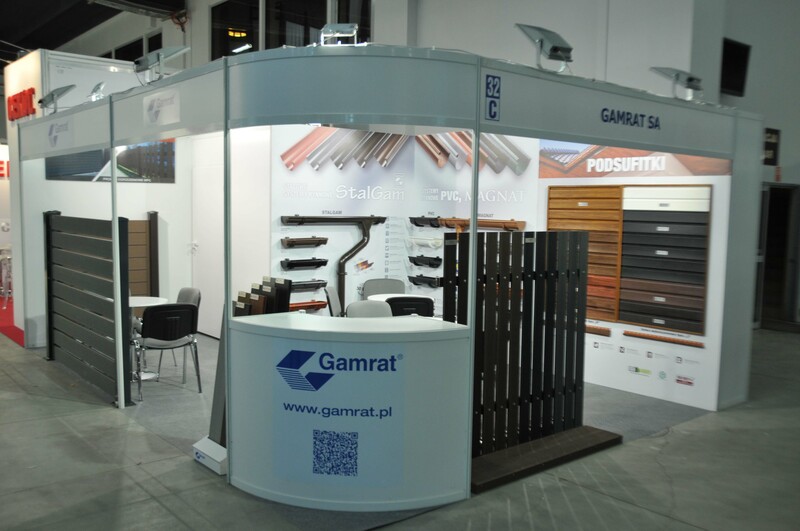 On 6-7 March 2018 on the exhibition facilities in Kielce took place 16th fair of group PSB. 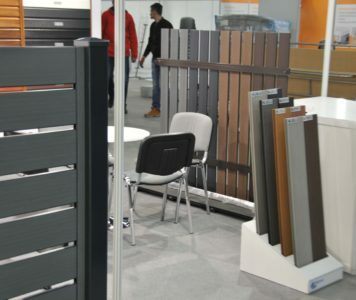 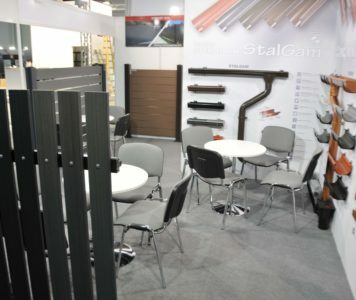 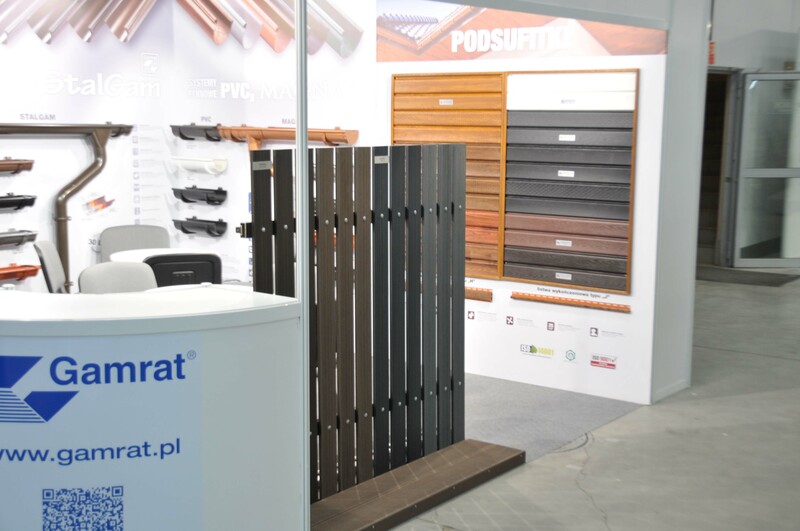 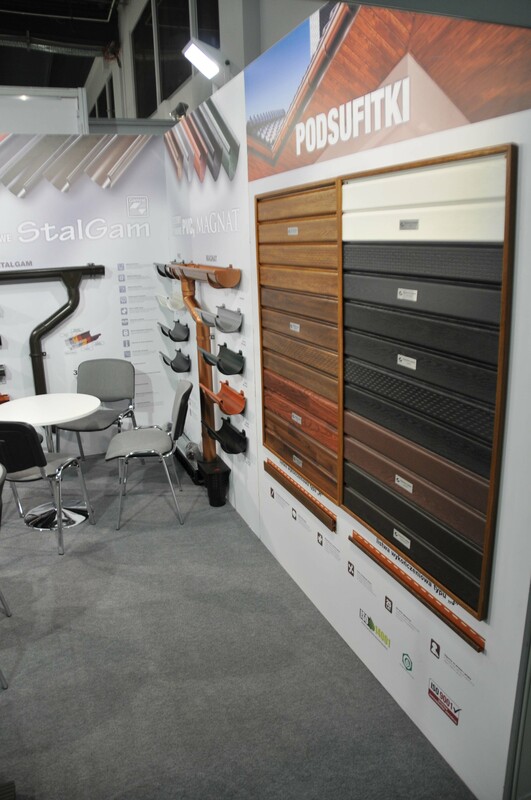 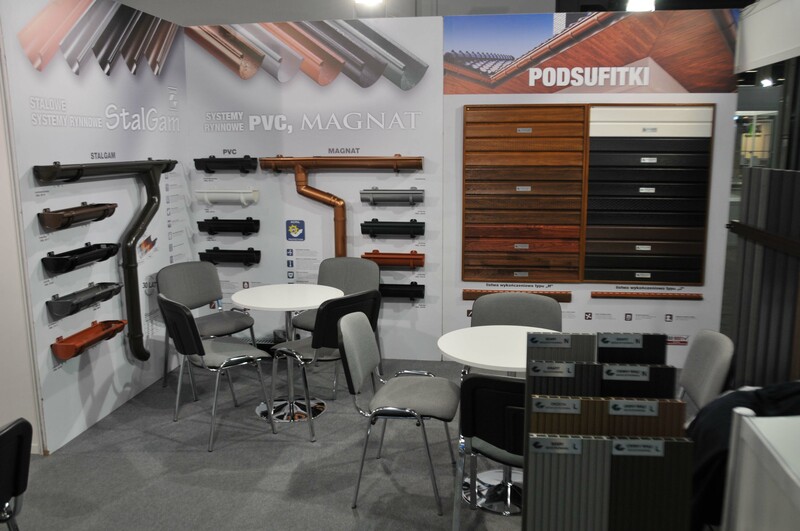 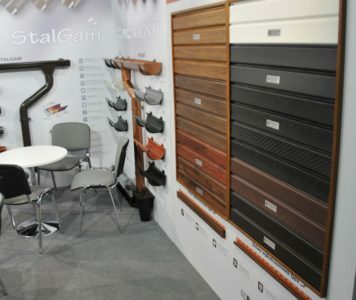 Among about 365 exhibitors our company could not be missing, as a significant supplier of gutter systems and roof liners to the Head Office and Mrówka and Profi construction warehouses – shareholders of the PSB Group. 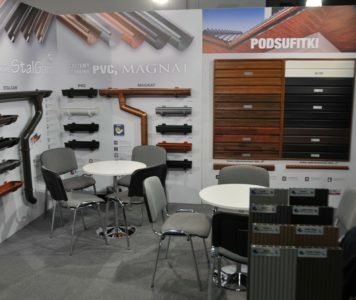 The PSB Group fair is definitely one of the most important construction and finishing industry events in our country. 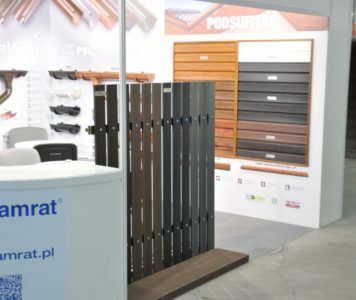 They are organized for the partners of the PSB Group only and constitute a great opportunity to maintain business relationships and establish new contacts. 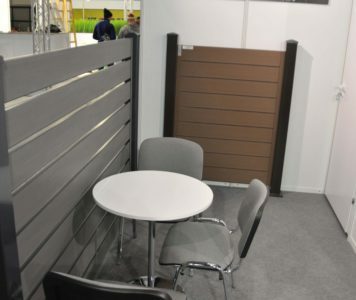 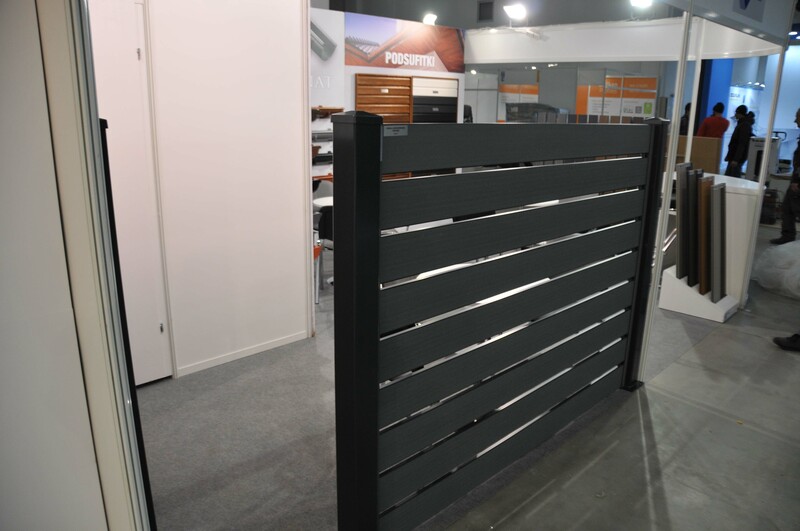 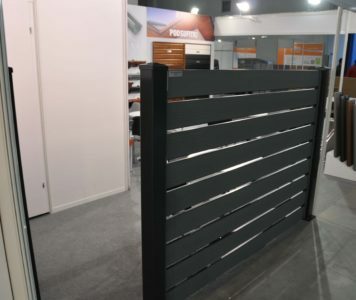 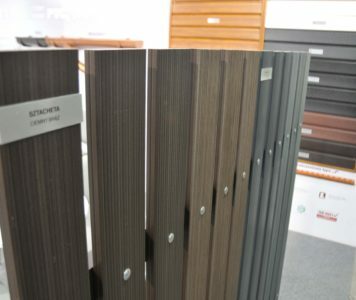 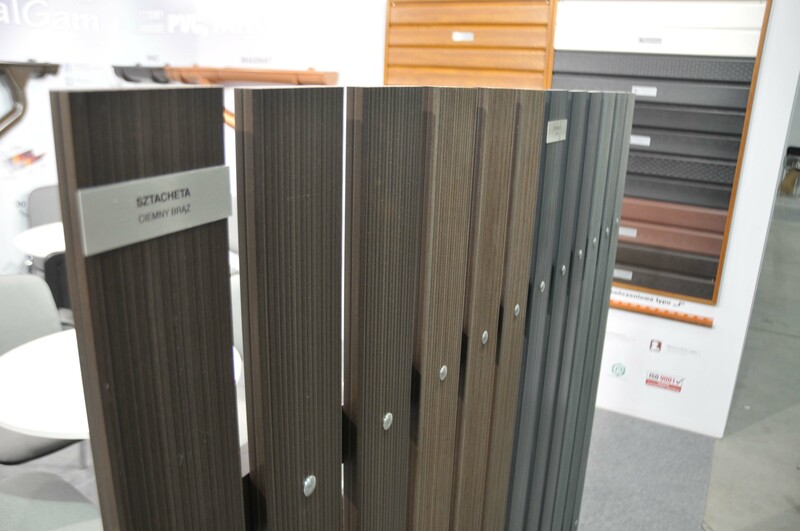 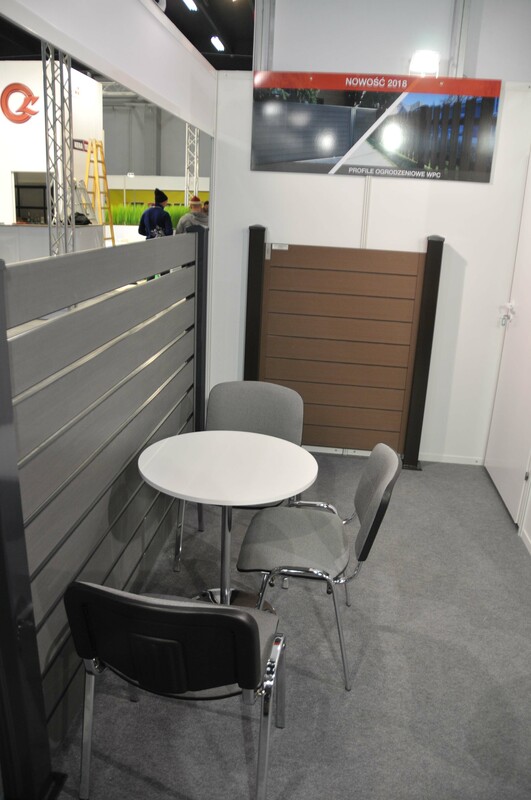 A novelty present by our company at this event were WPC fence profiles. 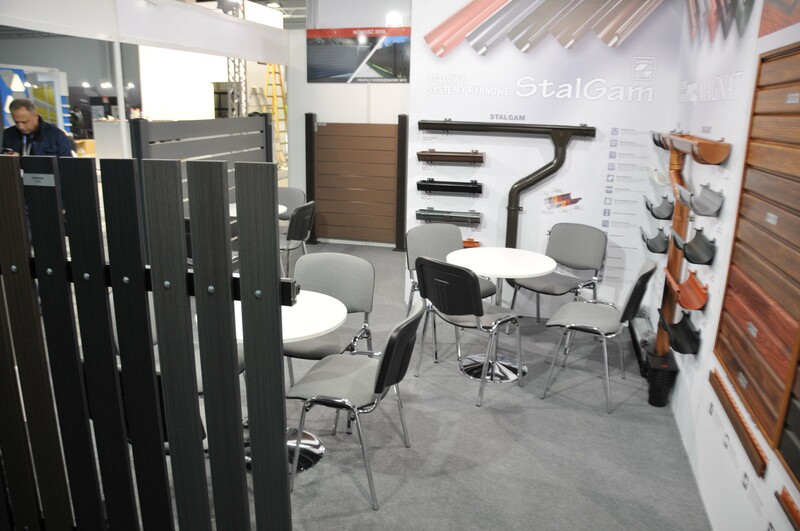 These profiles have been designed to match, contrast or cooperate with other external elements of the house. 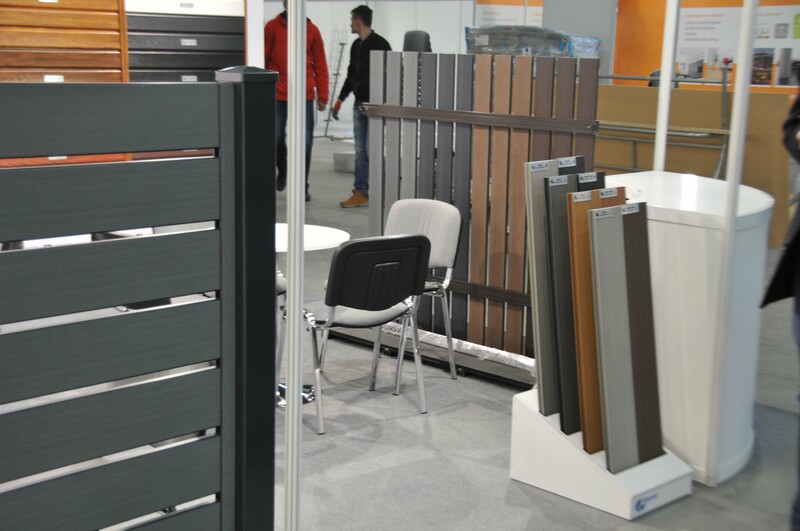 The WPC panel is strong, does not break down and corrodes, does not crack and what is most important, does not need painting. 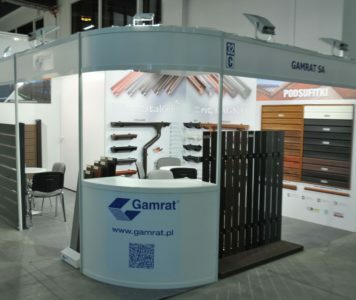 We would like to thank all Fair visitors for coming to our stand, dialogue, valuable comments and exchange of experience about the construction market.